Varieties of Religious Experience is a different William James. Kind of shocked a website on religious texts wouldn’t know this – it’s very very well known. The books listed are by three different people. One is the philosopher and psychologist William James, another is his friend Boris Sidis. 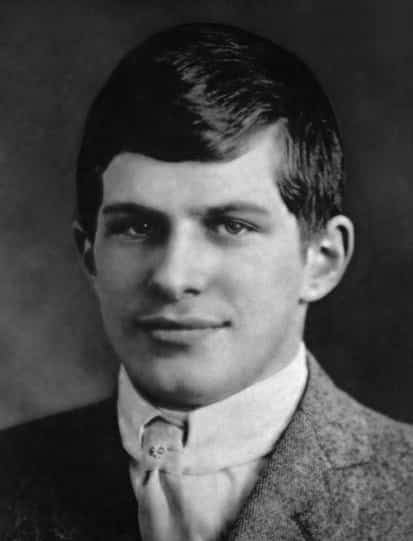 The third is Boris’s son William James Sidis, whom his father named for his friend William James. The classic “Varieties of Religious Experience” is by William James, not William Sidis. Thanks for drawing attention to Sidis’s actual works, though.